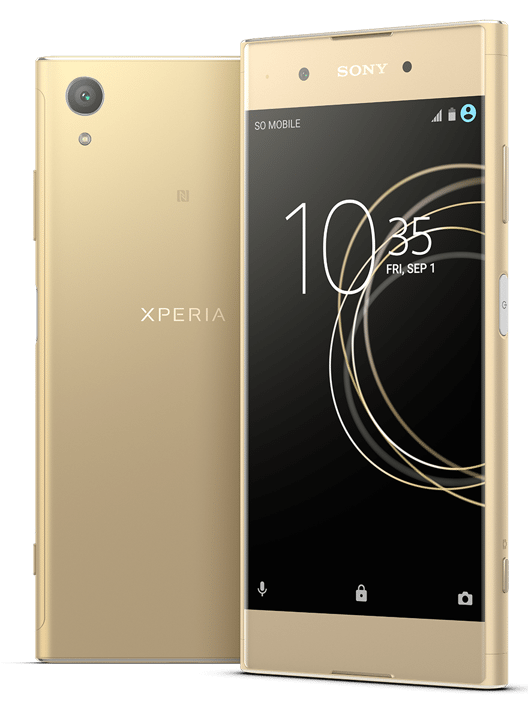 At IFA 2017 in Berlin today, Sony also launched three new smartphones Sony Xperia XZ1, Sony Xperia XZ1 Compact and Sony Xperia XA1 Plus. The Xperia XZ1 and Xperia XZ1 Compact will be available globally starting September, while the Xperia XA1 Plus will be available starting this Autumn. The pricing details will be available soon. At the official event, the company also announced which of the Xperia devices will receive the Android 8.0 Oreo update. 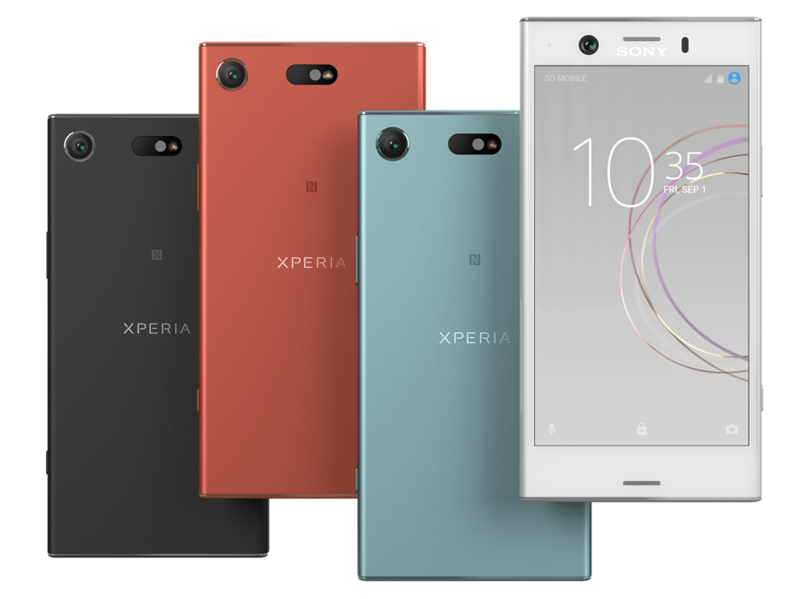 The Xperia XZ1 will be available with Moonlit Blue, Venus Pink, Warm Silver and Black color, the XZ1 Compact will be available with White Silver, Black, Horizon Blue and Twilight Pink color options while the Xperia XA1 Plus will be available with Gold, Black and Blue color options. The Sony Xperia XZ1 is the first Sony Xperia device to launch with Android 8.0 Oreo OS out of the box. It features a 5.2-inch HDR TRILUMINOS Display with X-Reality and Corning Gorilla Glass 5 protection and 1920 x 1080 pixels resolution. It is powered by the octa-core Snapdragon 835 Mobile Platform with Adreno 540 GPU and it comes with 4GB of RAM and 64GB of internal storage capacity that is expandable up to 256GB with microSD card. It supports single and Dual SIMs. It features a 19-megapixel rear camera with Exmos RS sensor, 1/2.3″ sensor, f/2.0 lens, Predictive capture, 5-axis stabilization, 4K video recording, 960fps slow-motion video and has a 13-megapixel front-facing camera with 1/3″ Exmor RS sensor, 22mm wide-angle f/2.0 lens and 1080p video recording. the device is backed up by a 2700mAh battery with Qnovo Adaptive Charging and also comes with DSEE HX, LDAC, Digital Noise Cancelling features. The device is water resistant means its IP65/IP68 certified. It also comes with fingerprint sensor on the power button. Connectivity options includes 4G VoLTE, WiFi 802.11 ac (2.4GHz / 5GHz) MIMO, Bluetooth 5.0, GPS/ GLONASS, NFC and USB 3.1 Type-C. It measures 156 x 77 x 7.9 mm and weights 155 grams. 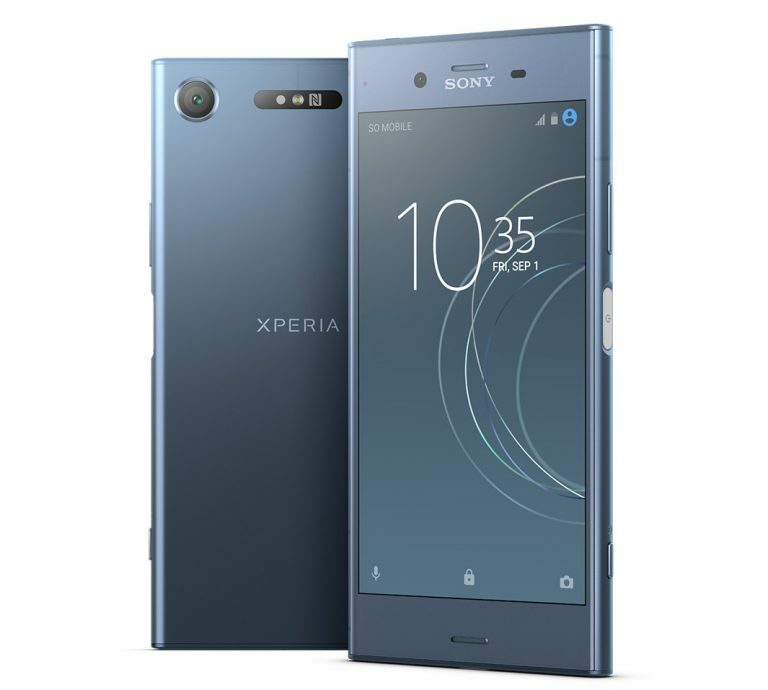 The Xperia XZ1 Compact features a 4.6-inch HD TRILUMINOS Display with X-Reality, Corning Gorilla Glass 5 protection and 1280 x 720 pixels resolution and is powered by an octa-core Snapdragon 835 Mobile Platform with Adreno 540 GPU. It comes with 4GB of RAM and 64GB of internal storage capacity that is expandable up to 256GB with microSD card slot. It runs on the Android 8.0 (Oreo) and supports Single SIM. It features a 19-megapixel rear camera with Exmos RS sensor, 1/2.3″ sensor, f/2.0 lens, Predictive capture, 5-axis stabilization, 4K video recording, 960fps slow-motion video and an 8-megapixel front-facing camera with 1/ 4″ Exmor R sensor, 18mm super wide-angle for 120 degrees field of view, f/2.4 aperture, 1080p video recording. It comes with a 2700mAh battery with Qnovo Adaptive Charging and supports 4G VoLTE, WiFi 802.11 ac (2.4GHz / 5GHz) MIMO, Bluetooth 5.0, GPS/ GLONASS, NFC, USB 3.1 Type-C with additional DSEE HX, LDAC, Digital Noise Cancelling features. It is also water resistant with IP65/IP68 certification and has a fingerprint sensor as well. It measures 65 x 129 x 9.3mm and weights 140 grams. The Xperia XA1 Plus features a 5.5-inch Full-HD display with Image Enhance Technology and 1920 x 1080 pixels resolution. It is powered by a 2.3GHz GHz MediaTek Helio P20 Octa-Core 64-bit 16nm processor with ARM Mali T880 GPU and comes with 3GB of RAM with 32GB of internal storage capacity, 4GB RAM + 64GB inbuilt storage with both variants supporting expandable storage up to 256GB via microSD card. It runs on the Android 7.0 (Nougat) OS out of the box and supports Dual SIMs. It features a 23-megapixel rear camera with LED flash, 1/2.3″ Exmos RS sensor, f/2.0 aperture, Hybrid AF, SteadyShot and has an 8-megapixel front-facing camera with 1/4″ Exmor R sensor, f/2.0 aperture, 23mm wide-angle lens. It comes with a 3430mAh battery with Qnovo Adaptive fast charging and supports 4G LTE, WiFi 820.11 a/b/g/n , Bluetooth 4.2, GPS, NFC, USB Type-C. It measures 155 x 75 x 8.7 mm and weights 190 grams. In an official statement, Sony has confirmed the Xperia devices that will receive the Android 8.0 Oreo. The devices are Xperia X, Xperia X Performance, Xperia XZ, Xperia X Compact, Xperia XZ Premium, Xperia XZs, Xperia XA1, Xperia XA1 Ultra, Xperia Touch and the Xperia XA1 Plus.